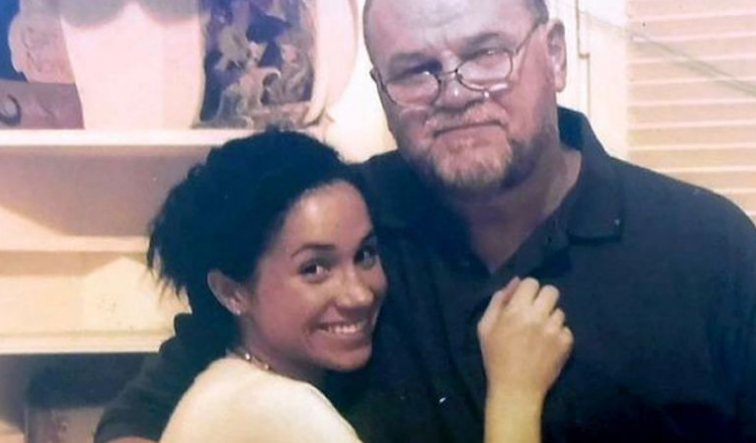 Meghan’s estranged half-sister Samantha has said that their mutual father Thomas “is prepared to release more” of the letter. Thomas Jr, half brother to the Duchess, told the Mirror that the father-daughter relationship was ‘broken beyond repair’. The friends disclosed she had told her father: “Dad, I’m so heartbroken, I love you.